A large portion of the affiliate elite generates the majority of their income from affiliate programs that are high paying in nature. They manage six-figure businesses from simply promoting various products and services online through affiliate marketing. Why should you be any different? It virtually takes the same amount of time to promote a product that pays you $20 as it does to promote the one that pays you $200. 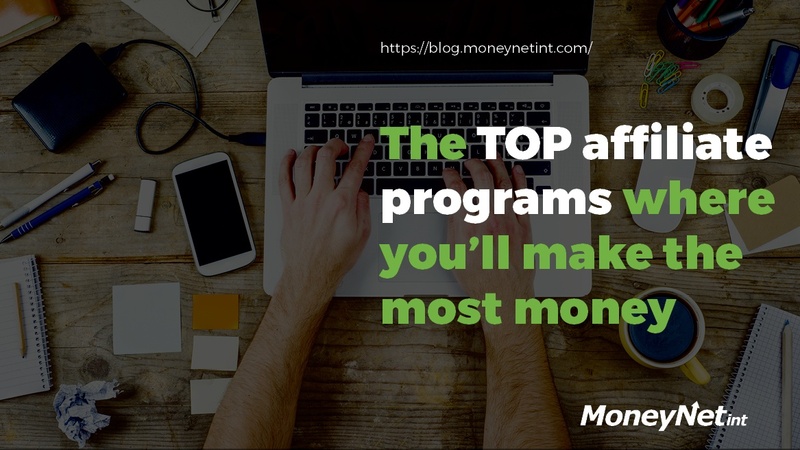 In this post, we’ll list some of the top affiliate programs that you can use and promote to your audience while making some serious money. Let’s line ‘em up, in alphabetical order if you don’t mind.